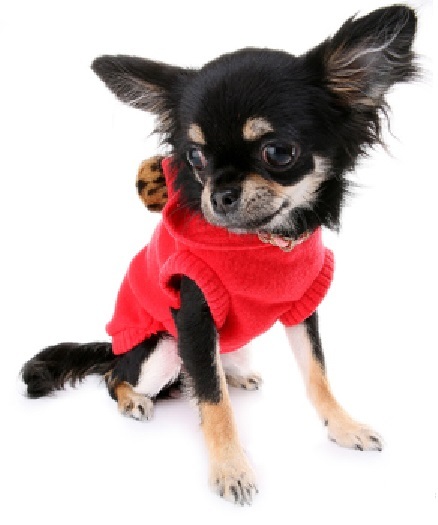 Simple yet simply stunning this Puppy Angel All Stars Dog Sweater is superb! 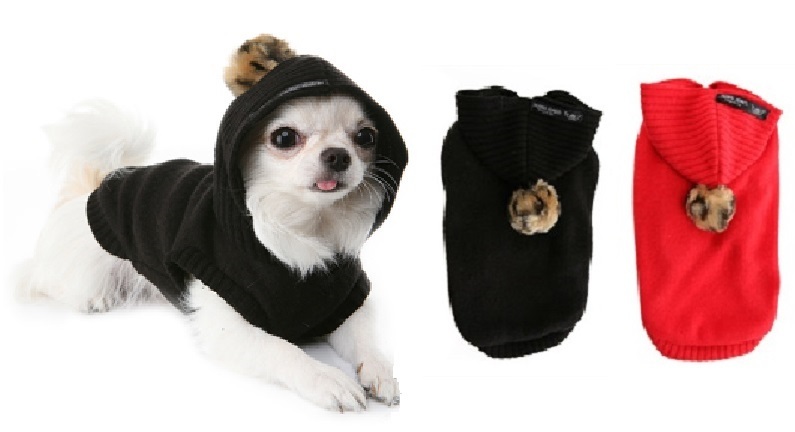 Made from knitted wool, the sleeveless design has a cute hood complete with leopard print pom-pom. Made from 65% Acrylic, 25% Cotton, 10 Rayon. Washable at 30 degrees.